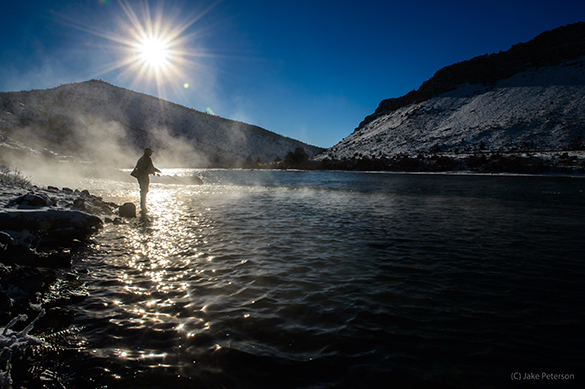 Winter is hear and proper outdoor gear is important. No matter what your plans are for outdoor recreation it’s crucial that you go prepared for whatever might be thrown at you. Water, food and warm clothing is a must. The goal is to keep the chill from setting in because once it does it’s harder to get rid of it and it’s harder to shoot once you have it. Along with the proper supplies, don’t be deceived by appearances. 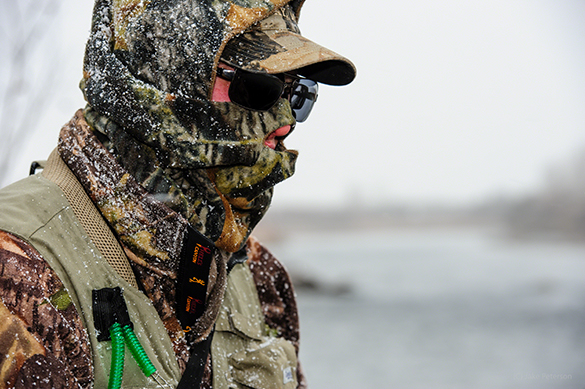 Always check before going out the temps and winds to see what conditions will be like for both shooting and standing. Even though it might be sunny it could easily be freezing. Cross Country skiing gloves are great for dexterity and warmth, combined with a good warm neck gator any outdoor activity can be fun.